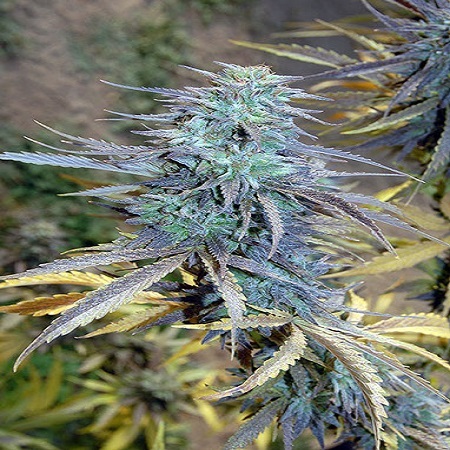 Ak47 is well known for its extremely powerful odour and deadly effects but also for being a plant that is more easily cultivated than most. 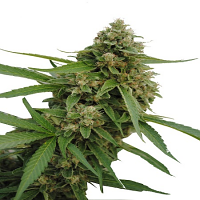 Easy AK XL Feminized Cannabis Seeds by Big Head Seeds: Ak47 is well known for its extremely powerful odour and deadly effects but also for being a plant that is more easily cultivated than most. 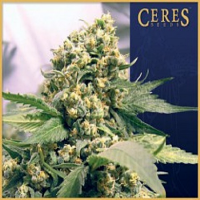 We emphasised this trait by carefully breeding with a hand selected phenotype of Northern lights which is also known for its extremely forgiving nature. 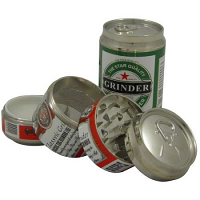 This created a real powerhouse of a strain that will be kind to gardeners of all skill levels. Easy AK XL is super adaptable, deals with stress well and is very resilient to pests and powdery mildew meaning it is a great strain for training- suiting SOG and SCROG grow methods superbly. It also develops its root system very fast meaning awesome growth when it begins to flower. As with all BigHead strains, we introduced our select BigHead #1 to the hybrid to increase yield, meaning this medium sized plant will erupt with dense foxtail buds on strong branches surrounding one ginormous central kola. It has an unusual, pungent lemony/pepper taste and smell with that powerfully potent AK effect thanks to the masses of psychoactive hairs that burst out all over the flowers. It's definitely not a day time smoke and a strain for those that like it heavy in both weight and effect.